http://maientertainmentlaw.com/?search=discount-brand-propecia-from-online-drugstore When I was designing this pattern set that I call Jessica the very first yarn that I thought would be PERFECT for it was Be So Brave by Kristin Omdahl. And you can enter to win enough yarn to make this set for yourself – details below. http://maientertainmentlaw.com/?search=prednisone-medication-online-order Be So Brave is 100% American merino wool, made in the USA, dyed in the USA, and I love that! It’s soft and squishy and the colors are amazing! http://cinziamazzamakeup.com/?x=levitra-originale-Bologna Oh did I tell you that the lucky winner is going to be able to choose their own colors? And I’m going to send you enough faux fur so that you can make one of those AWESOME furry pompoms. http://cinziamazzamakeup.com/?x=quanto-costa-il-vardenafil-generico-20-mg-in-farmacia Click here for a tutorial on how to make a furry pompom! generic cialis As many of you know I am a HUGE fan of texture, and a great way to get texture is to work with post stitches. The cowl and brim look like complicated color-work but they are really just easy stripes of post stitches! http://cinziamazzamakeup.com/?x=miglior-sito-per-comprare-viagra-generico-100-mg-spedizione-veloce-a-Bologna Once you get the pattern be sure to come back to enter the giveaway below! Click here to get the free pattern Jessica! Open to mailing addresses in the USA and Canada, void where prohibited. No purchase necessary. Winners will be selected via random number generator. 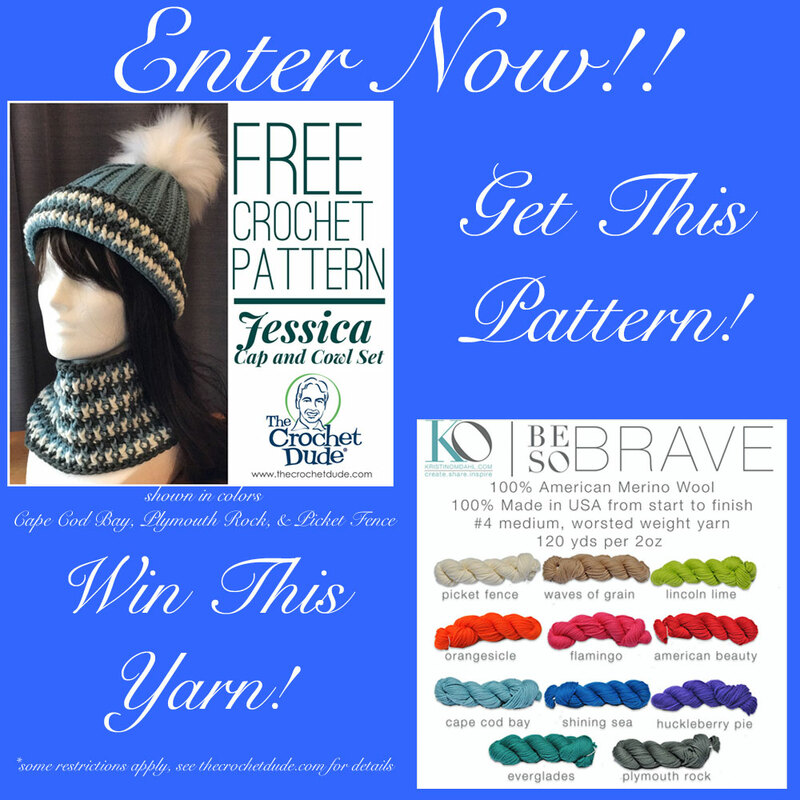 Enter now to win enough Be So Brave yarn to make the Jessica hat and cowl set. You can rest assured that entering your email address for this prize drawing is safe. I won’t use your email for anything except to notify the winners. You won’t be signed up for my newsletter or anything else. The only way you can sign up for my newsletter is by actually signing up for my newsletter and then confirming your subscription through email. Click here to sign up for my newsletter! Giveaway ends April 11, 2017 at midnight. 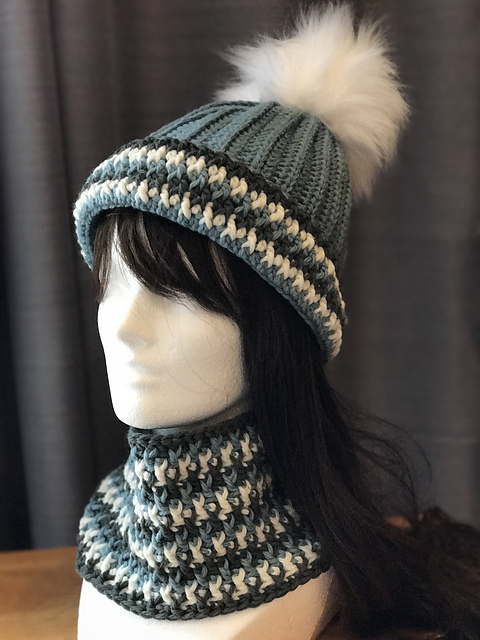 ← The Knit Show with Vickie Howell – you can help!